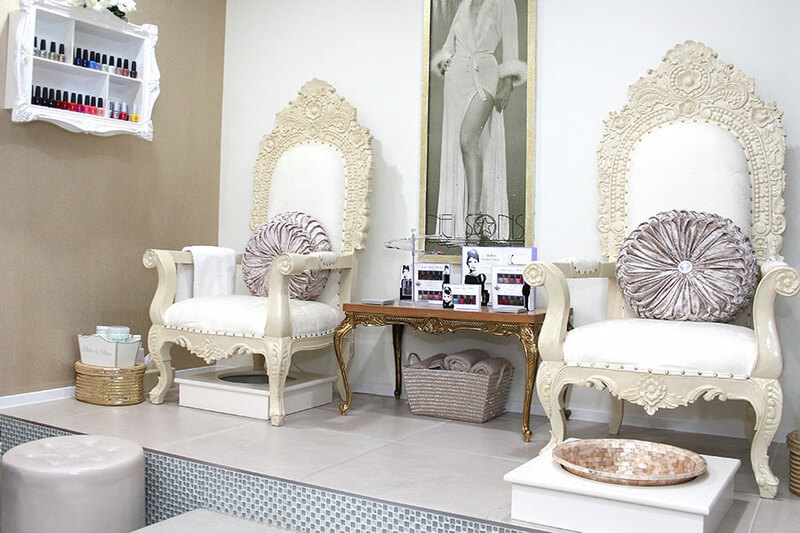 As one of Woking’s leading beauty salons we combine tailored beauty treatments and professional advice with vintage Hollywood glamour for the ultimate in pampering. 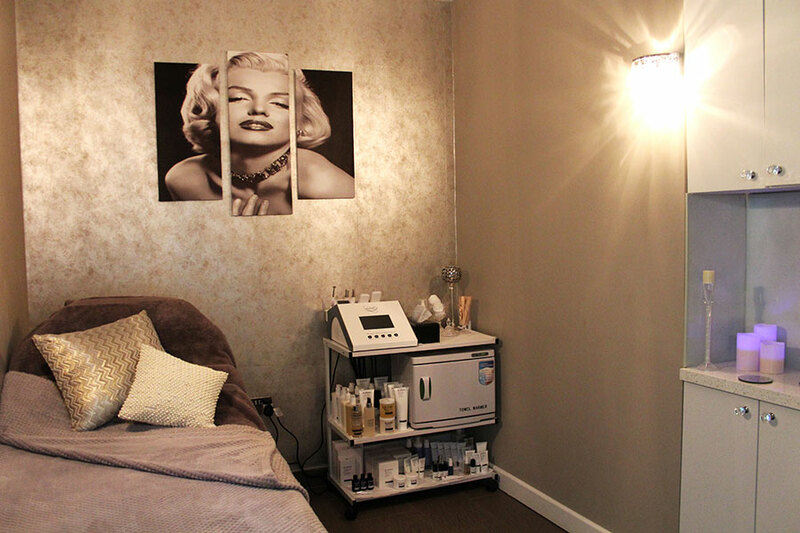 Excellence prevails in everything we do; from the finest Elemis products and our handpicked team to the latest cutting-edge technology and Hollywood-glamour décor. 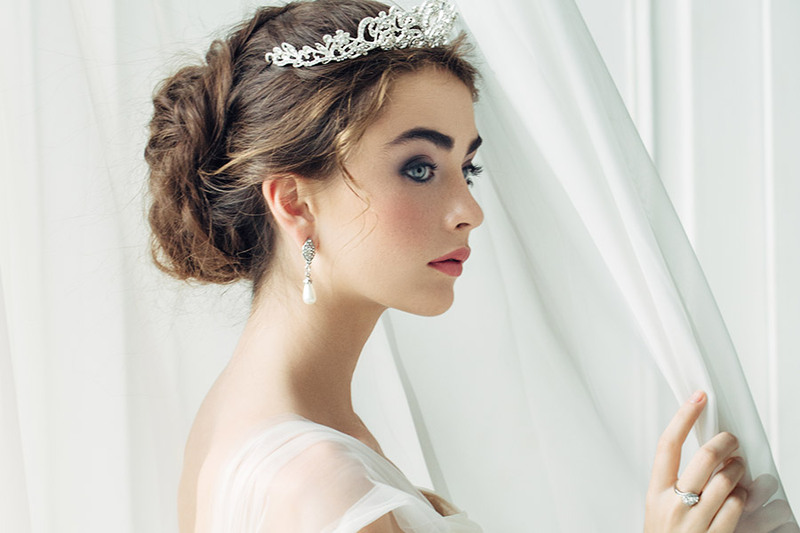 Let us show you how beautiful you can be, every day of the year. 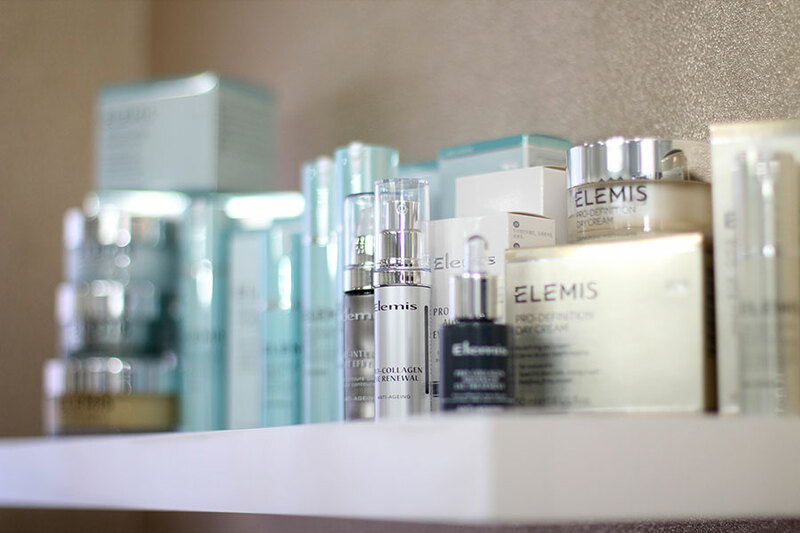 For over 25 years global beauty brand Elemis has harnessed the power of science and nature to create ground breaking skincare that genuinely transform your skin. Personally prescribed. Sublimely sensory.